At Castlereagh Presbyterian we believe in the value of community and investing into the lives of the people in the area. Hope Café is open to everybody. 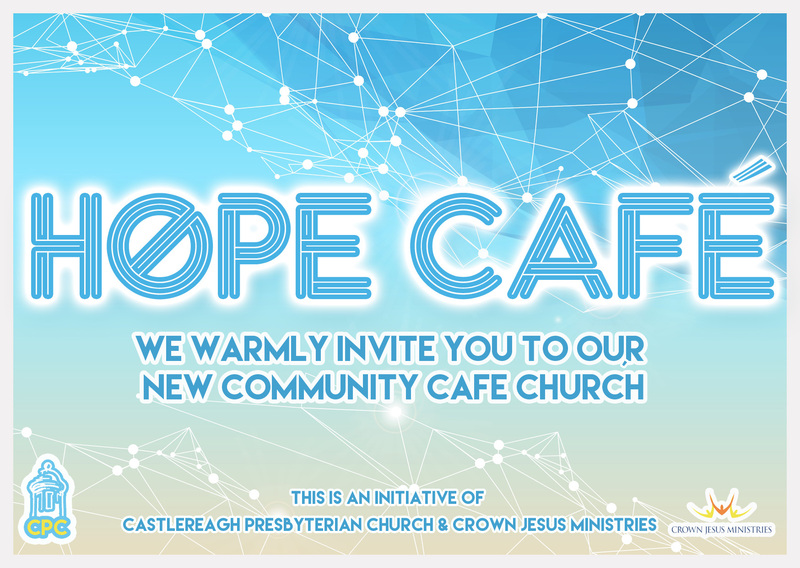 It is a warm, friendly environment to enjoy tea, coffee, buns, good music, media and explore the Christian faith in a relaxed natural and helpful way.